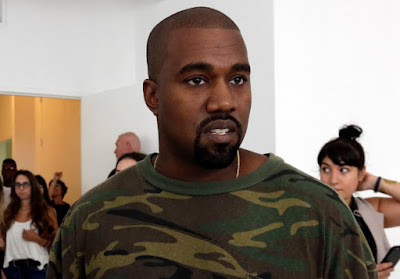 When Kim and Kanye's baby North West was born, it took the couple almost a week to settle for the name 'North' and now its taking them even longer for them come up with a perfect name for their second child. 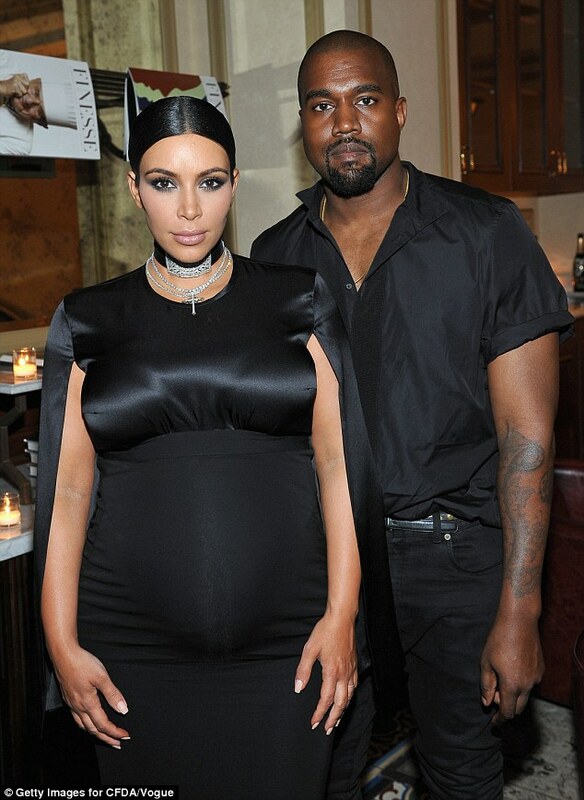 According sources close to the couple, Kim Kardashian and Kanye West are struggling with names for their second child, who is due in about 3 weeks time. This sounds weird especially for a producer like Kanye West who normally drops freestyles raps about anything without even thinking. This just tells everyone how important babies are for the couple who have to come up with a perfect name.